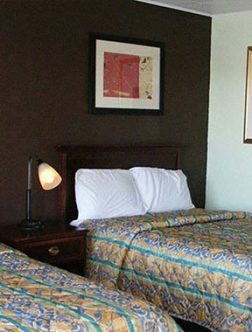 Budget Inn hotel is one of the best rated hotels in Palmyra with modern amenities & guest facilities. 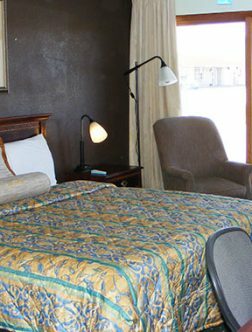 Our 33 room property offers complimentary Wi-Fi, a flat-screen TV with cable, coffeemaker, exterior corridor access, laundry facilities, and free parking. 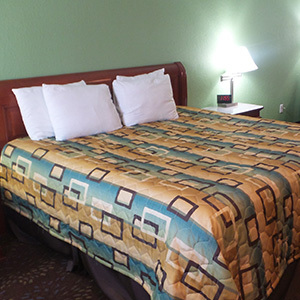 Located three blocks east of Main Street in the heart of Palmyra, the Budget Inn is between Hannibal, Missouri, and Quincy, Illinois. 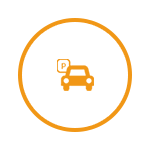 You’re five blocks from Gardner House Museum. Drive 20 minutes southeast to tour Rockcliffe Mansion, or ride on the Mark Twain Riverboat out of Hannibal. Villa Kathrine is 20 minutes northeast, in Quincy. 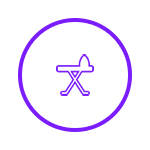 Quincy Regional Airport is 27 miles away, and Lambert-St. Louis International Airport is 115 miles southeast. 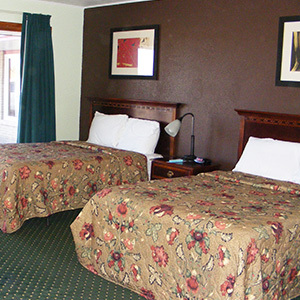 After a good night’s sleep, explore the Mark Twain attractions in nearby Hannibal or cross the mighty Mississippi into Illinois from this affordable Budget Inn. 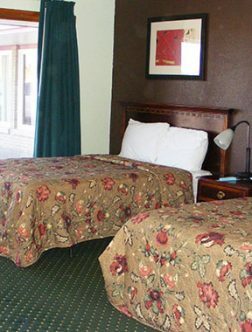 Here at Budget Inn we strive to provide the best accommodations in Palmyra. 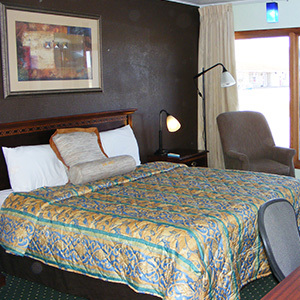 Book your room today and enjoy a wonderful stay in Palmyra! This is one of the nicest Motels you will find to stay in. The quality is what you would normally find in a Major Hotel. The rooms are beautiful with lots of room. Very clean. The staff is very friendly. The rates are fantastic for the quality. This was very clean and the bed was comfy. 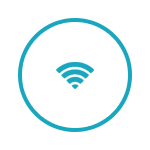 The only issue was the free wifi, if that is important request a room close to the office. We were across the parking lot (as far away as you could be) and the wifi was spotty. Other than that very nice, easy check in and clean, safe room. 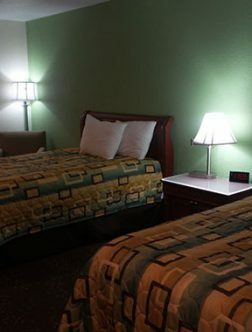 I normally don't expect much from a low-dollar motel, so this one surprised me. Special touches that were noticeable like nicely painted rooms, fabric softener to make softer towels, nice tile in the shower, good showerhead, very comfortable bed--even memory foam pillows! It was very quiet and we slept great! 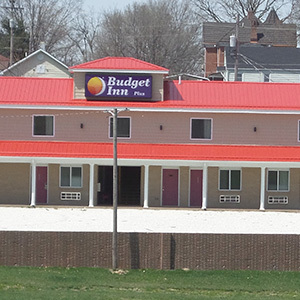 Budget Inn Palmyra 2019. All Right Reserved.